STUDIO CITY, Calif. - June 3, 2016 - PRLog -- In celebration of Harry Nilsson's 75th birthday, SRI Records is pleased to release "Dream On Nilsson," a tribute to the great Harry Nilsson, who would have turned 75 on June 15th this year. Dream on Nilsson (Kai Anders Stenlund - Vocals, Guitar, Bass; Joshua Parlanti - Piano, Guitar, Bass, Vocals; Kyle O'Brien - Percussion; Ian Stenlund - Guitar; Joe Downing - Electric Bass, Upright Bass), a talented group of musicians who recorded the album, are dedicated to the talents of Harry Nilsson and recorded this album in an effort to bring his great music to a new audience. 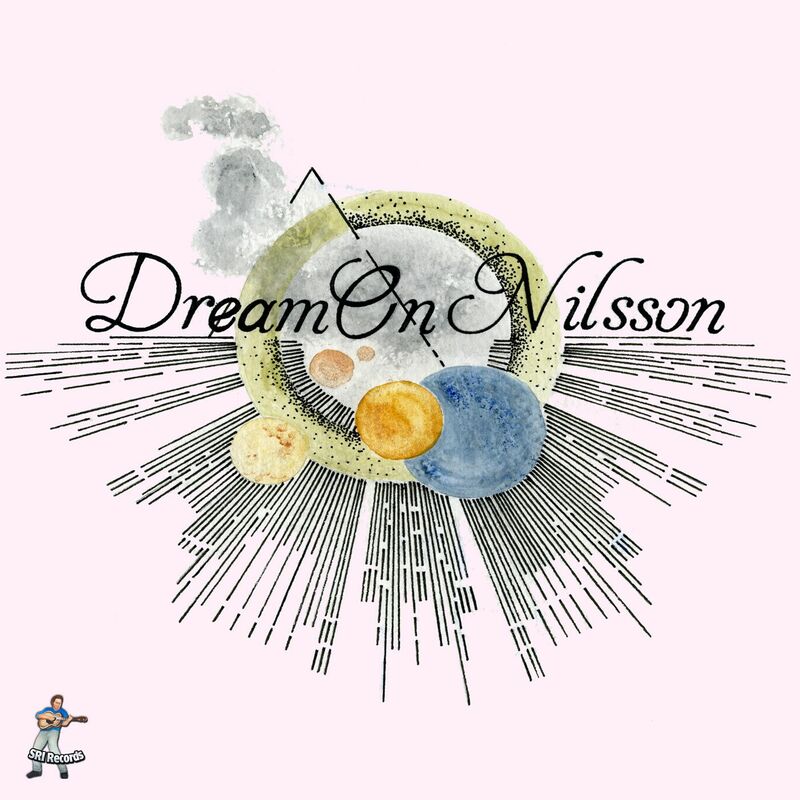 The interest in Dream On Nilsson's release was near and dear to CEO Shelly Liebowitz's heart. A long-time close friend who spent lots of time with Harry and John Lennon, Liebowitz first met Dream on Nilsson when they joined the effort trying to convince the Rock 'N Roll Hall of Fame that Harry Nilsson should be inducted. According to Liebowitz, "I was very impressed with their love and respect for Harry's work and desire to bring it to a new young audience. The recordings show true respect to Harry's original renditions yet sound much more current. Harry's music is known to everyone even if you don't realize it. From 'Everybody's Talkin' At Me' from Easy Rider, to writing hits for The Monkees, Three Dog Night and many other artists, to his animated children's story 'The Point' or the silliness of 'Lime In The Coconut', Harry is still very much with us. He was a very unique artist and person. He never toured or even performed live. His songs touched us in a way that most never do, whether it's 'My Best Friend' from the television show The Courtship of Eddie's Father, 'Me And My Arrow', 'One Is The Loneliest Number', 'Gotta Get Up' or even the outrageous 'You're Breaking My Heart' - everyone has a Nilsson favorite. Harry was the first artist to decide to record an album of standards and I remember when I asked him why, he just said, 'My voice is as good as it will ever be so now is the time.'" You can preview a selection of songs from the album on the SRI website and the album will be available for purchase on the website, on Spotify, iTunes, Apple Music, Amazon and all major digital outlets. SRI Jazz, SRI Records and Flamingo Jazz are all part of SRI Label Group providing quality, collectible Blues, Jazz, Country and Rock & Roll from major artists past and present. As one of the first websites on the internet to offer collectible music, srirecords.com established itself as a pioneer on the web since 1998. With industry veteran Shelly Liebowitz at the helm, SRI has strived to provide a standard of excellence in the world of music. For additional information, visit http://www.srirecords.com, contact Shelly Liebowitz by email at shelly@srirecords.com or by phone at 818.299.6297.